» 2017 Collection is Here! Big Fish Classic 2018 is Here! 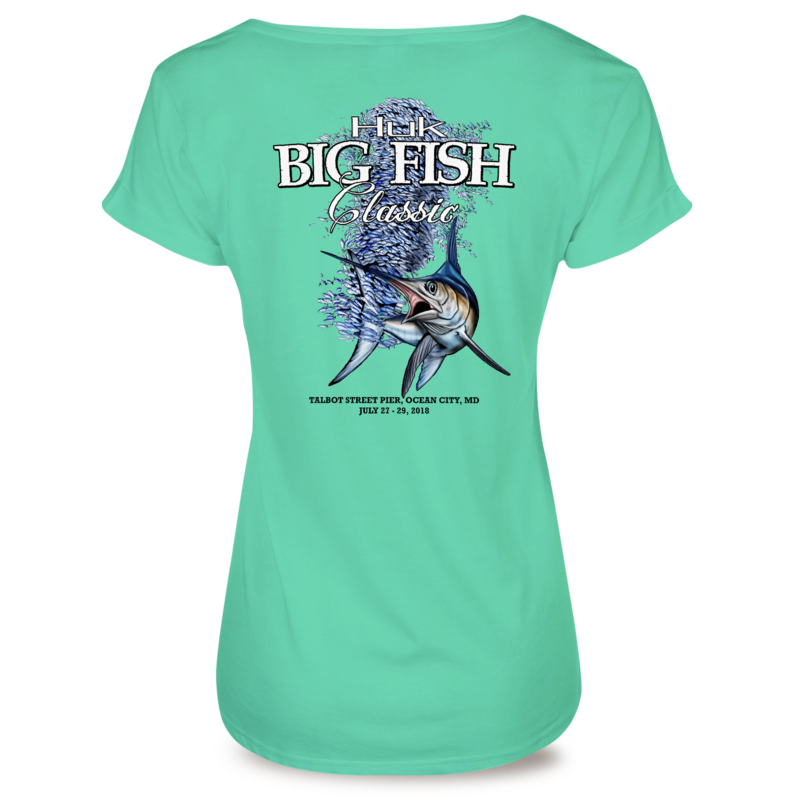 Gear Up for the Scales with 2018 Big Fish Classic Gear Hot off the Press! !